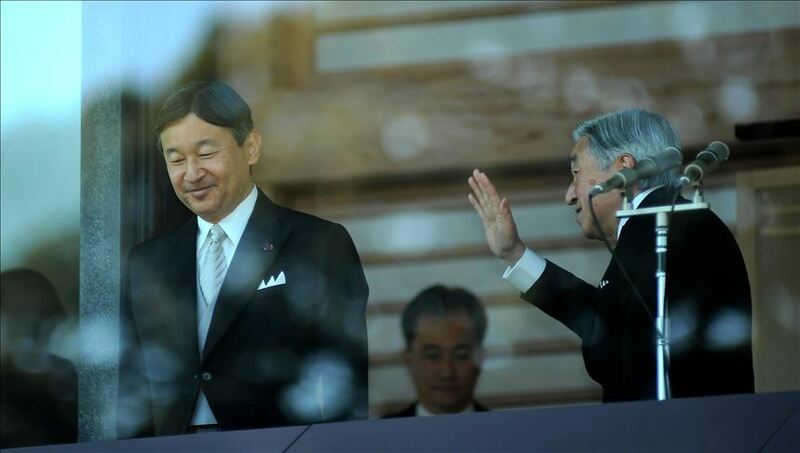 TOKYO-AA: Japan is sending out invitations to guests from 195 countries for the imperial enthronement ceremony for Crown Prince Naruhito, which is slated for May 1, according to Kyodo news agency. On April 30, Emperor Akihito will abdicate to become the first living Japanese monarch to do so in two centuries. He ascended to the throne at the age of 55 when his father Emperor Hirohito died on January 7, 1989. In 2016, Akihito had expressed his desire to abdicate for health reasons. A year later, Japan enacted legislation enabling him to step down. On the morning of May 1, Naruhito will inherit traditional regalia including the “sacred sword and jewels as proof of ascension to the throne”.